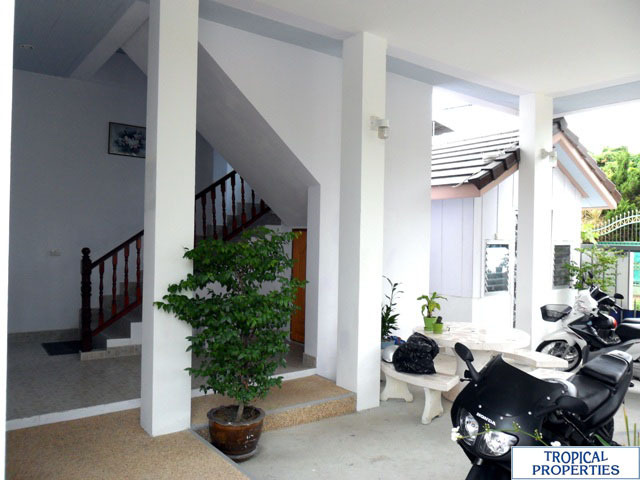 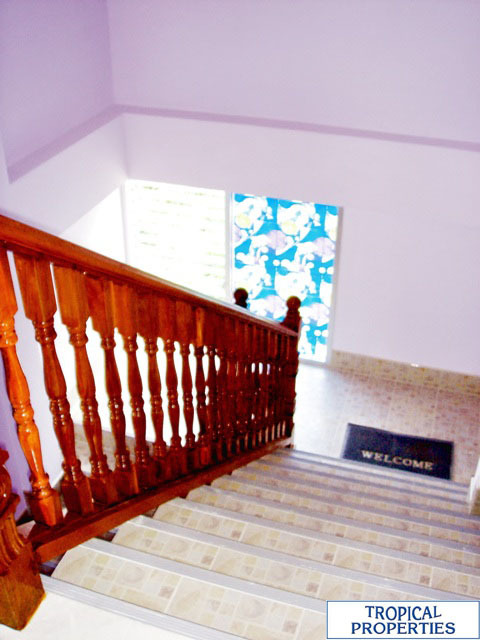 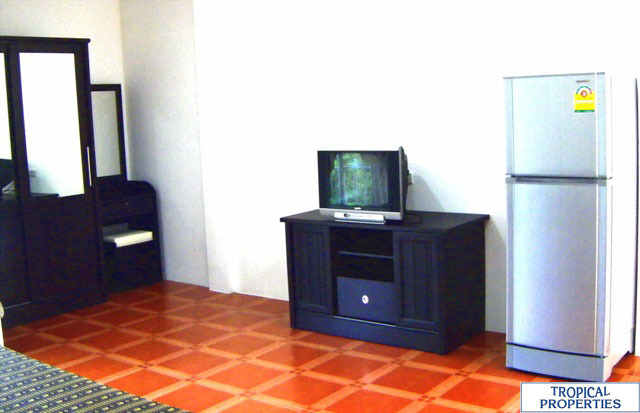 This apartment building is located in Rawai area, only 3 km to Rawai beach and 2 km to NaiHarn beach. 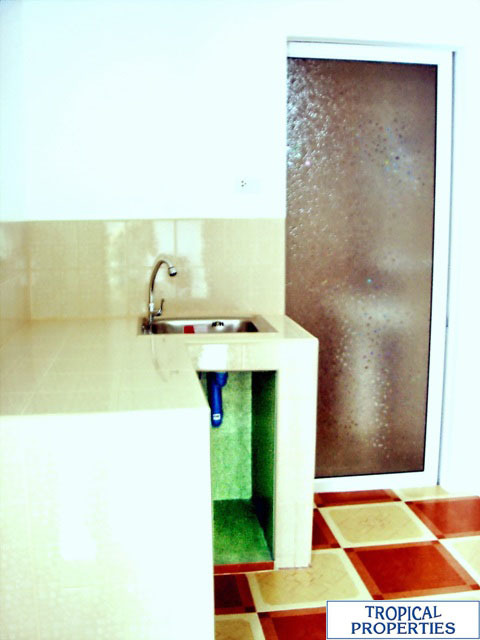 Sitting on the land plot 320 sqm with the built up area of 650 sqm. 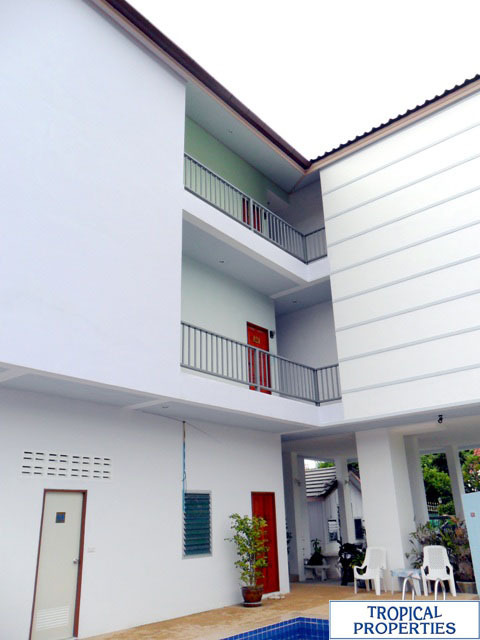 This building consists of 9 apartments. 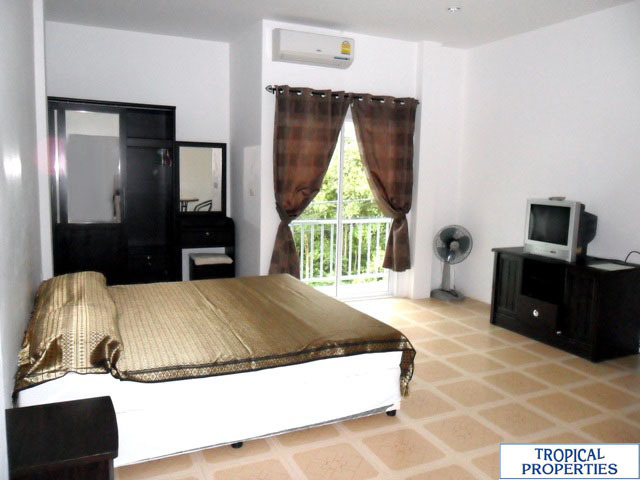 Each unit comes with air-con, fan, en-suite bathroom (with shower) and private balcony.There are also office room, storage room, cable TV, wifi internet and swimming pool.The asking price includes all furniture.